Macro and close up photography is very versatile and lends itself to a huge variety of subjects as can be seen from the entries to this tutor project, insect, flowers, pencils, swarf (a new word for me! ), household objects etc. It can also bring creativity and intrigue to everyday objects allowing you to explore them from a different perspective and bring out details which might have gone unnoticed with the naked eye. There were good examples of both macro and close up images submitted and great results achieved with prime, zoom and macro lenses. A good range of f-numbers was used, lower f-numbers have yielded some great photos with a shallow depth of field drawing the eye to the focus point of the image and higher f-numbers bringing the whole image into focus allowing you to study all the intricate details of the subject. Lighting is very important in this type of photography, from looking at camera settings of submitted images. Many of you chose to use a lower shutter speed instead of raising your ISO, perhaps resorting to using a tripod to keep the images sharp, this has certainly paid off in the images submitted. Whilst many of you chose the rule of thirds for your images, there were some good examples of centred composition and symmetry, leading lines, patterns and textures. There was some also some interesting and intriguing perspectives which had me studying some of the images in wonder. Several of you have commented with your entries to say that you don’t normally practice close up and macro photography so it’s brilliant to see that you still picked up your cameras and had a go. The standard of images submitted was high and I deliberated for a long time before choosing the winner and runner-ups. I hope you will continue to practice and experiment with this and look forward to seeing some more of your images in our IOP FB group. Well done to all of the entrants. It was difficult choosing my winning photos as the subjects of the images were so varied, but after much deliberation, I have chosen Phil Saunders coloured pencils image as the winning picture. 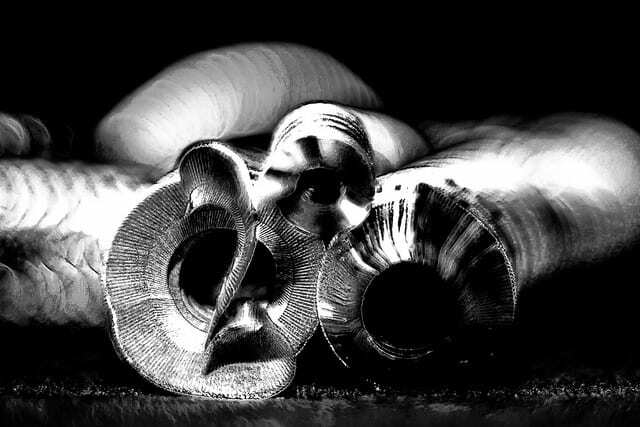 This image demonstrates how everyday items can be used creatively in close up photography to produce a compelling, well-detailed scene. 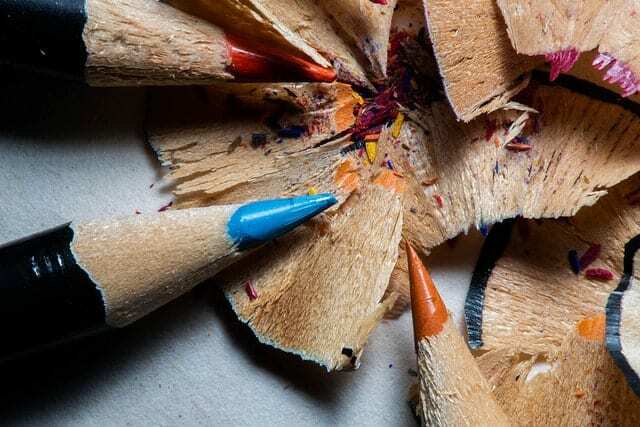 I love the composition of this photo and the way Phil has placed the pencil tips pointing towards the shavings which are the centre of focus. Phil has used a higher f-number which has kept the whole seen in focus including the fine colour shavings. The photo is exposed well with a slower shutter speed chosen instead of raising ISO, and the shadows work well helping to give depth. The image makes me want to get out my colouring pencils, sharpen them and start drawing, well done Phil. I love the abstract feel of this image, and it certainly makes you look at an Orchid in a different light. 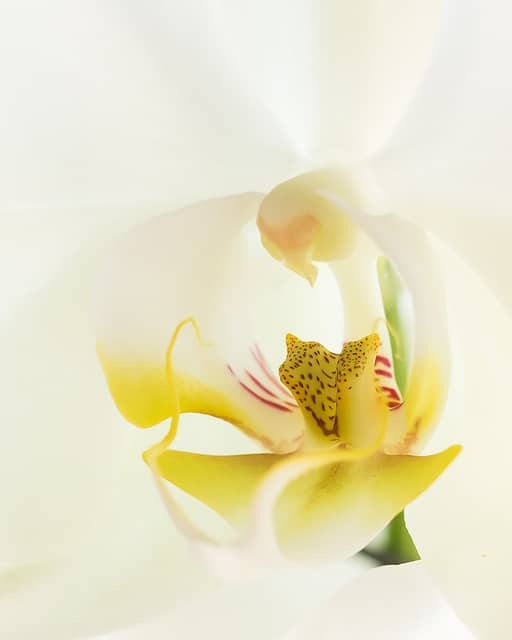 Antoinette has used the rule of thirds when composing this image leading the viewer’s eyes to the heart of the flower but keeping the top petals soft enough to be seen without distracting from her point of focus. The image is well exposed, and lighting is soft and diffused eliminating any shadows which may have distracted from the serene feel to this image. This is A beautiful and accomplished image, well done Antoinette. I learnt a new word with this entry, swarf! Google tells me they are metal shavings. I love the uniqueness of this image, and it works well in mono. Kenneth has used a wide open aperture at f1.8 to ensure that the cut edge of the swarf is sharp drawing one’s attention to it. The rest of the swarf is soft but with enough detail showing to make studying them quite intriguing. Kenneth has used a flash to take this image, and it has caused detail to be lost in some places, but this doesn’t distract from the image as a whole. Well done Kenneth. 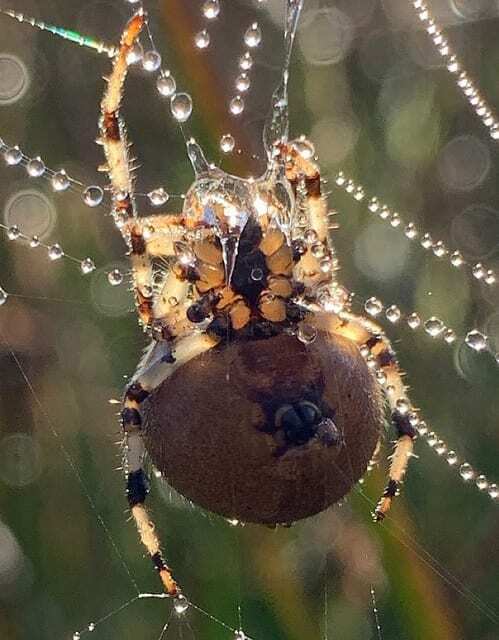 I was blown away to see that this image was taken with an iPhone, and this demonstrates that you don’t need any special equipment for macro photography, I love the way the spider is backlit making its extremities almost translucent in appearance, the rain droplets on the web add extra interest to the image. The aperture used was f1.8 and has given a shallow depth of field creating the soft background and keeping the spider and web in focus. It’s not the most flattering pose for the spider, but the detail is so fine. You can see the silk for web being produced from its spinnerets. Well done Richard.